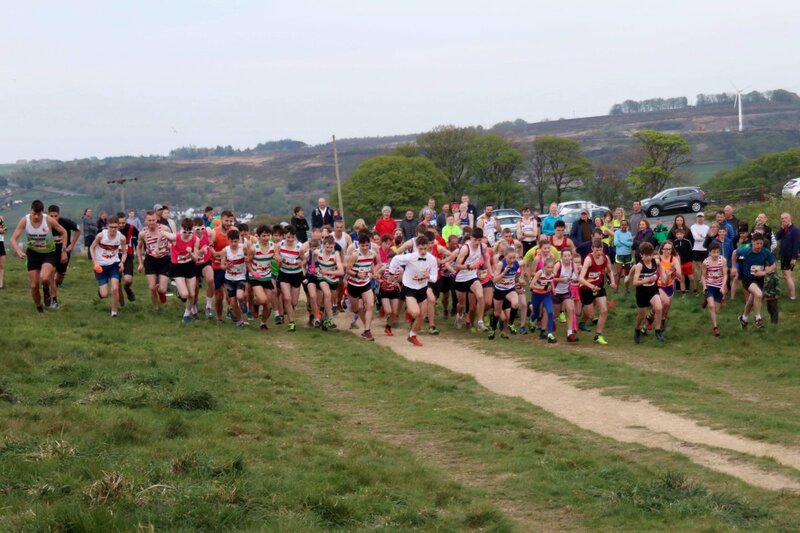 160 runners turned out for the first race of this years Bunny Run series, vying for the chance to win armfuls of chocolate or perhaps just the lure of a cream egg. Following a short heavy shower just as runners were arriving to register the skies cleared and it was relatively pleasant evening on Penistone Hill with just a slight breeze to keep runners cool in the evening sunshine. With last years season winners absent from the race, there was the opportunity for some new faces to take this years glory and with the ground pretty much bone dry menat for some fast times. 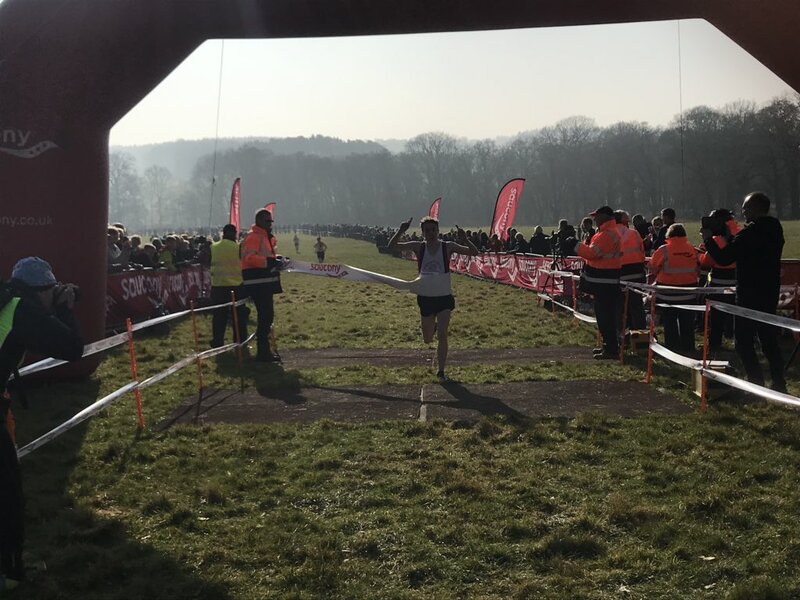 From the start Michael Malyon of Baildon Runners set out in determined fashion. 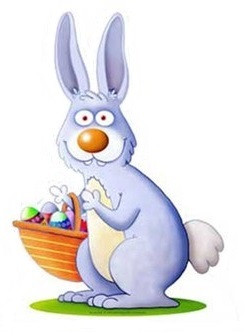 It was a tough battle for the Egg Stage as Logan Hargreaves-Madhas was also trying hard at this point, but Michael just manged to clinch it in a time of 3.31. Michael the went on to win the race overall in a time of 16.16. 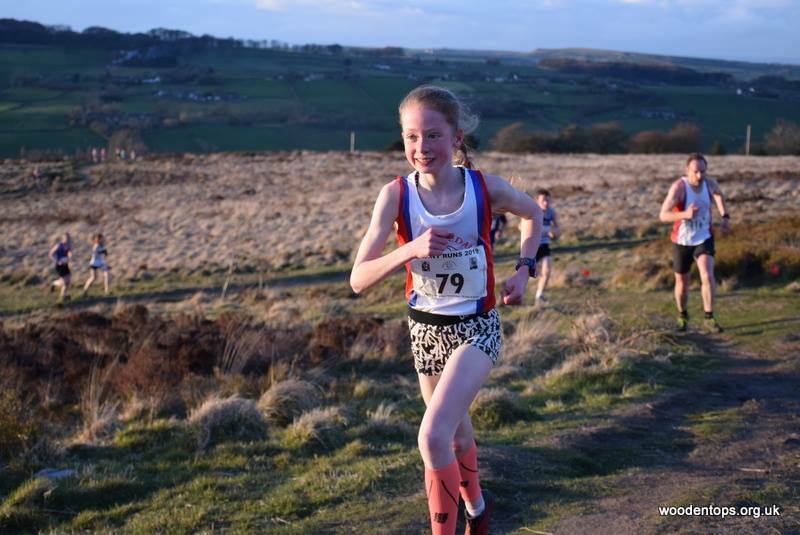 In the Ladies race it was young Amelie Lane of Wharfedale Harriers who could be this seasons star, first she claimed the Egg Stage in a time of 4.01 and then finished 9th overall in a time of 17.48 setting new records for U15 and U17 girls in the process. 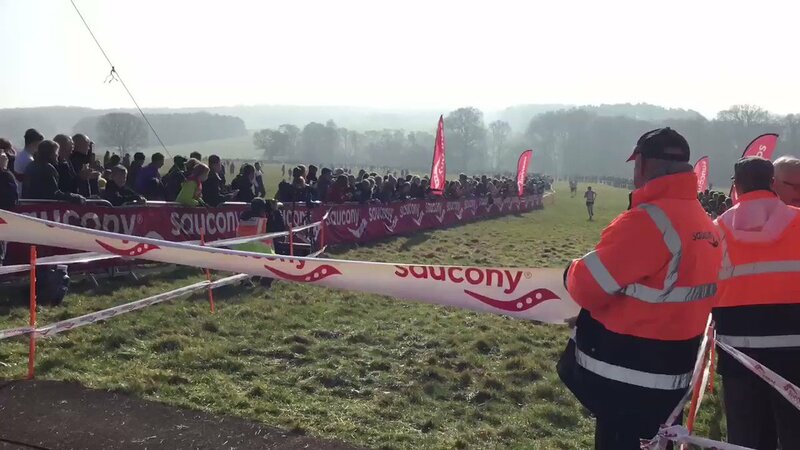 In the lady vet 70 category Christine Leathley of Clayton-le Moors established a new record with a time of 35:22.